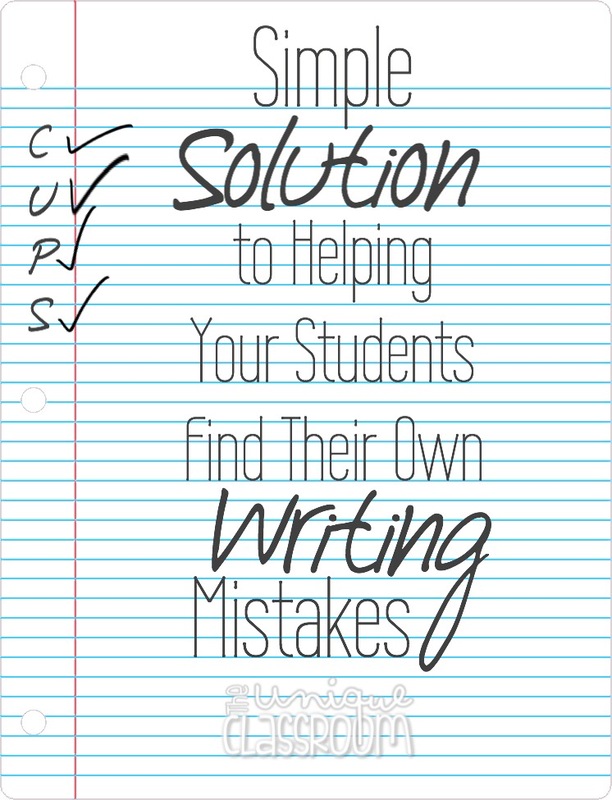 Have you struggled with students not finding their own mistakes in their writing? Even after checking CUPS, there are still errors, and peer editing isn’t any better. 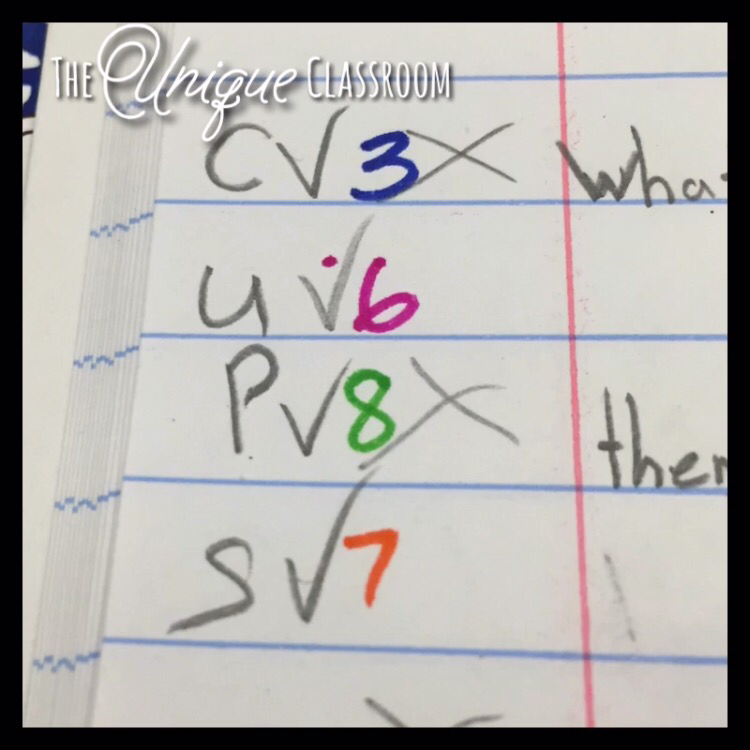 Plus, editing for your students only feels like spoon feeding the answers and they’re not really learning from them. 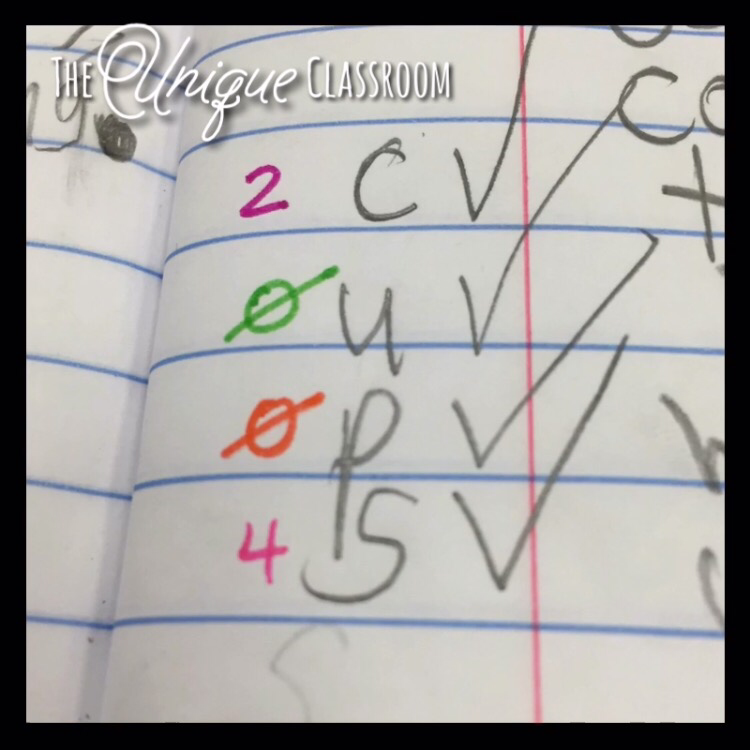 One of my strongest readers struggles finding her own errors. So what’s the solution? 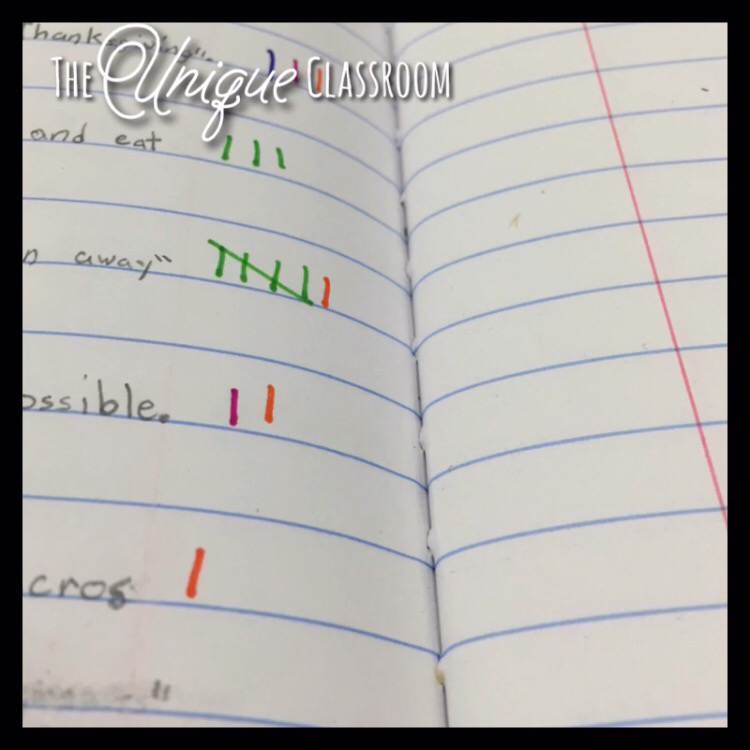 I tally in the margin for each mistake I find in CUPS, color-coding them so my students know which type of error they’re looking for. 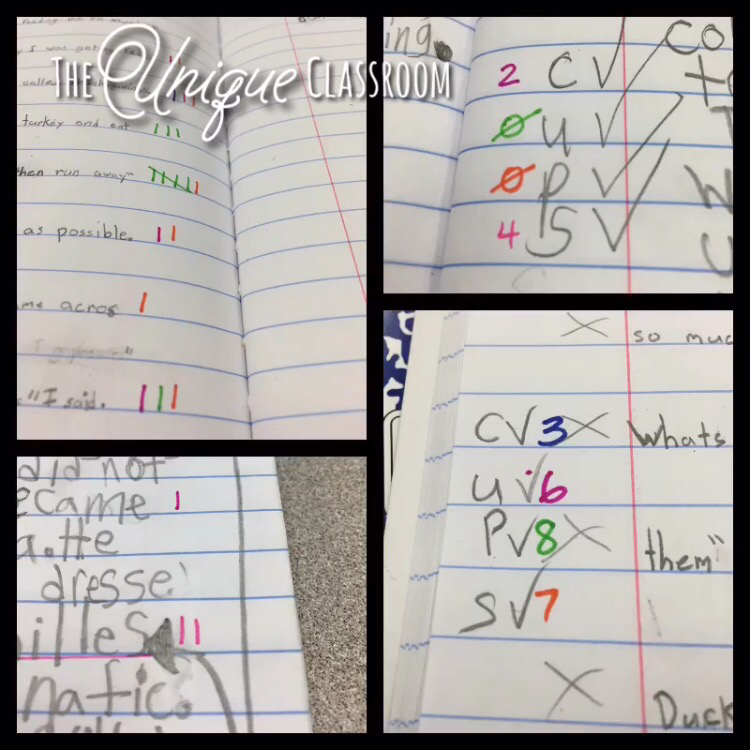 A much better way to focus their editing (and still make them do the work)! Next Post Have You Tried a Book Pollyanna? This might seem like a silly question, but what does the acronym CUPS stand for? I teach Italian to Middle School students, and I definitely feel your pain with this post! Always looking out for new ideas on how to get my students to revise, revise, revise! Hi, there! CUPS stands for Capitalization; Usage (grammatically correct); Punctuation; and Spelling. This focuses their attention on just one aspect at a time so they shouldn’t miss anything (in theory, anyway! ).